Wholesale Cell Phones can make you a lot of money if you are a reseller on ebay or amazon or direct to retail wireless stores. The only problem is finding a reputable wholesale provider who is gonna actually sell you what they say there gonna sell you. I know being a former ebay seller that a lot times the seller of phones lists there phones as a stock and you end getting phones that have scratches an nicks all over them. There are actually a number of places you can purchase wholesale cell phones at prices that you can make a great profit with. From buyback businesses to liquidation sites to major cell phone distributors. There are a few websites setup were you purchase these bulk phones at discounted prices as well. Were going to help you find the best wholesale cell phones for your business. This cell phone guide can really help you make some profitable ideas for your cell phone business and get you making that revenue you desire going into 2018. So if you are looking for a large selection of unlocked or carrier phones brand new or used you have come to the correct place. You will find apple, samsung, lg and more great manufacturer used phones here. One of the most important factors when purchasing cell phones wholesale is you want to make sure your buying from a reputable seller and the great thing about our post is we have purchased from most of these suppliers in our post. They have all provided great service to us. Sometimes there was a problem with the inventory but they made corrected the situation and we were very happy with these suppliers services. Gazelle offers a huge selection of wholesale smartphones. They do sell signle phones on there website but you have to sign up to be a bulk purchaser. They take in so many smartphones and they are first on our list as they are a huge resource to for bulk phones. What gazelle.com business model basically is they allow customers looking to sell your there phones for a quick buck to sell it to them for cash. If you go on there website you will see that you can easily put in what phone you have and find out what offer they will give you. This is just to let you know how they are getting there phones to help you with buying wholesale cell phones that will make you a great profit. You can contact them through email or phone to let them know your interested in purchasing used or refurbished cell phones in bulk. They have a 500 unit min to purchase in bulk. This is probably the biggest company revenue wise that sells wholesale devices via an email list. It is hard to get on the list. What they do is basically liquidate phones that are returned to some carriers because they are a distributor for a lot of the carriers. They basically are the ones who ship new devices to retail stores worldwide and when there is a return from the customer that is the type of phone you will find on this email list. If they approve you to be on there email list then you will receive around 2 emails a month were they are liquidating inventory for a carrier or insurance company. Sometimes they get rid of squaretrades extra inventory. Pcs wireless is a global distributor unlocked phones and accessories and top place to get wholesale cell phones. They purchase inventory from manufacturers and retailers so they offer a huge selection of wholesale phones and will probably have the right inventory for your needs. If you go to there website you can actually pull up todays inventory very easily. They have a large selection of top notch devices. They also offer an online auction site were you can bid on wholesale phones from there site. You can also get on there email list where they send a weekly list of the devices available for sale. This company is one of the largest mobile distributor companies in the world on the handset side and a top place to bid on wholesale cell phones. They basically provide the smartphones to the retailers that sell verizon, tmobile and sprint. Because of this they get a lot of returned smartphones that they have to liquidate and you can get on there email list and bid on smartphones monthly. You can also sign up to purchase accessories but they are more known for the phone side of the business. 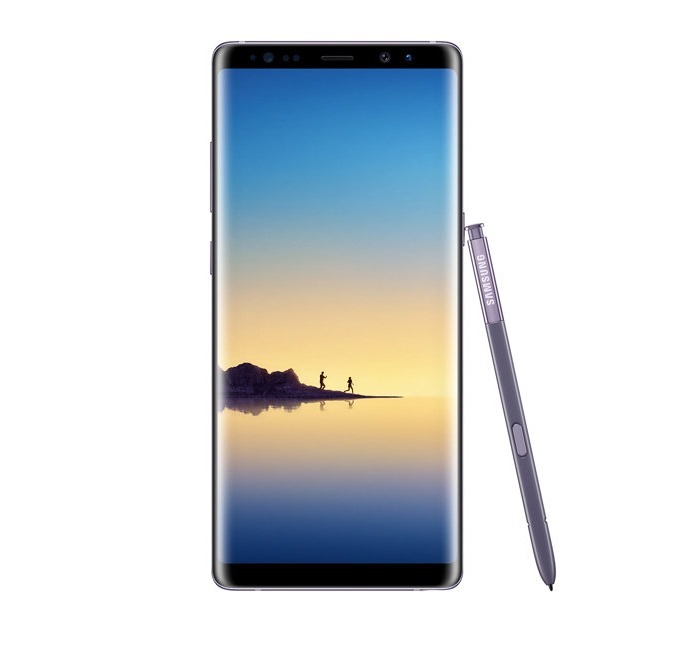 Just recently they started selling brand new samsung handsets as well so you can get bouth used phones and brand new phones as well which is great if your looking for a new wholesale cell phones provider to ramp up your profits. If you have been in the wireless industry than you probably have heard about reagan wireless. They provide wholesale phones for a good price. They also have the accessories so if you are looking to resale both of these I would start here. They are located in florida and they do ship out of the usa if your international. Reagan Wireless has lots of iphones, wholesale cell phone lots, and accessories for all your needs if you have a retail store.